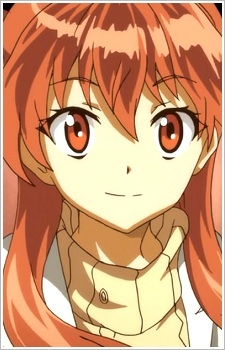 Tsurugi is 31-years-old, the eldest of the Yagami sisters, and is a teacher at Sasami's high school. Despite her age, she has the appearance of a little girl. She often plays adult games in the staff room.